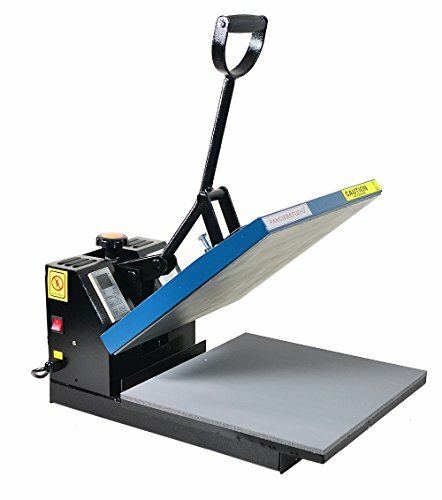 Cricut EasyPress / EasyPress 2 vs Heat press is a commonly asked question. With Christmas around the corner (see our significant others ideas post!) 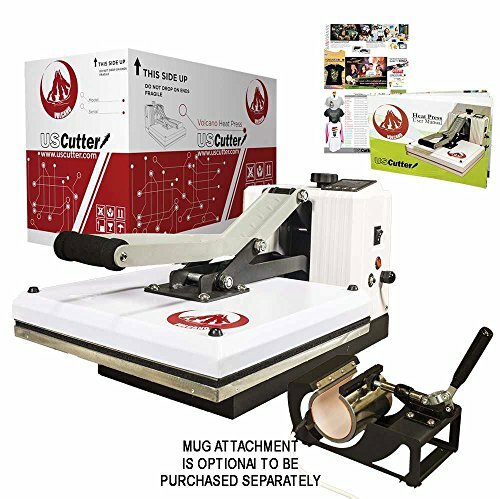 you may be deciding on what kind of press you want to put on your Christmas list, either that or maybe you’re just looking for the best investment right now to start working on heat transfer vinyl, HTV, products. 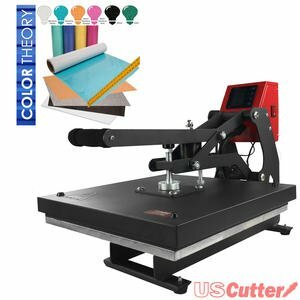 Let’s take a look at the differentiators between the Cricut EasyPress, EasyPress 2 vs heat press. 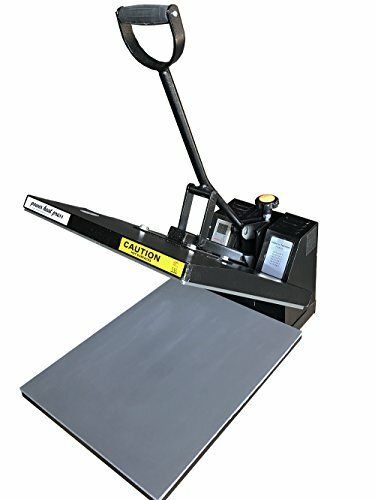 Cricut has released the new EasyPress 2 models.? 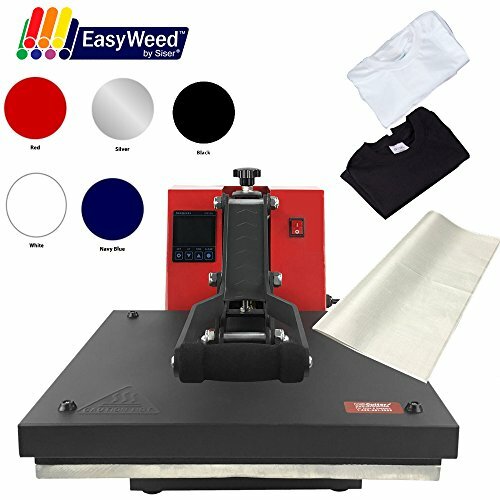 They differ from the original EasyPress below in that there are now 3 sizes as well as faster heat up times, higher temperature options and a new raspberry finish vs the existing coral design. The Easy Press is a 9″ by 9″ square device.? 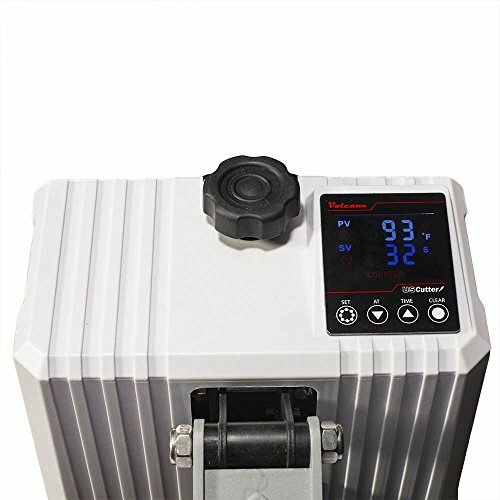 It is designed with a special heating element that even distributes heat across the non-stick heat plate.? 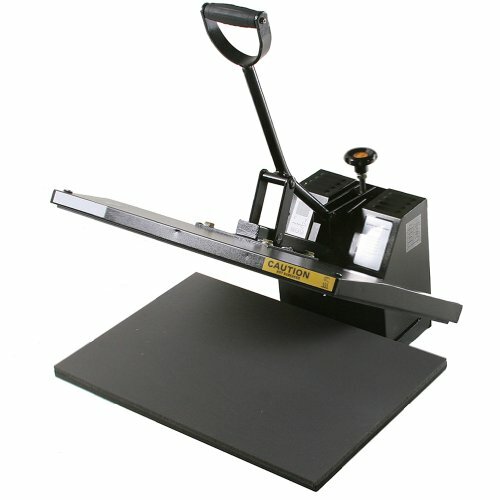 Pitched somewhere between an iron and or heat press replacement the Easy Press offers a number of advantages over both! Irons are not designed for even, controlled temperature distribution needed for applying heat transfer vinyl.? 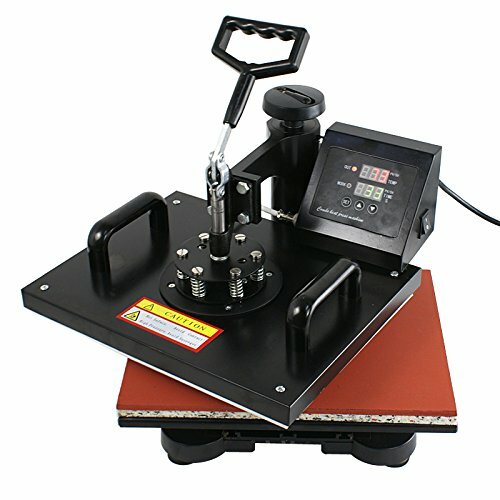 See the image below from Cricut that?shows the distribution of heat across both an iron and EasyPress. 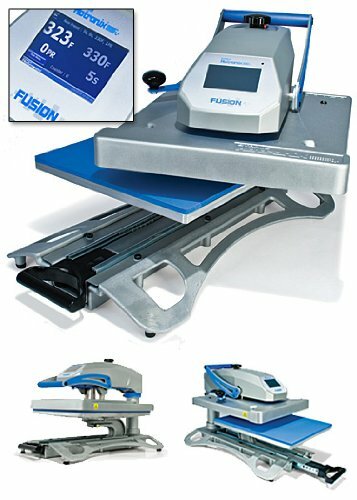 The EasyPress comes with a heat protective stand allowing you to store your press while working without damaging your work surface.? 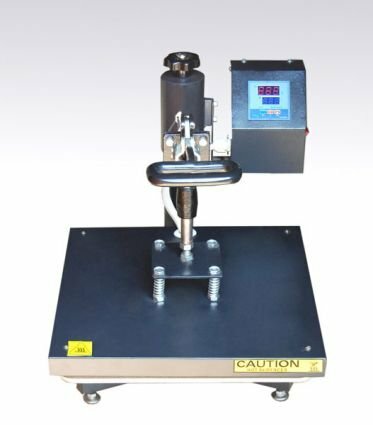 The EasyPress comes to temperature faster than a regular heat press and the temperature can be controlled via the digital controls on top of the device. Heat Transfer Vinyl, HTV, is known to require pressure as well as heat to adhere the vinyl to the target garment/surface.? 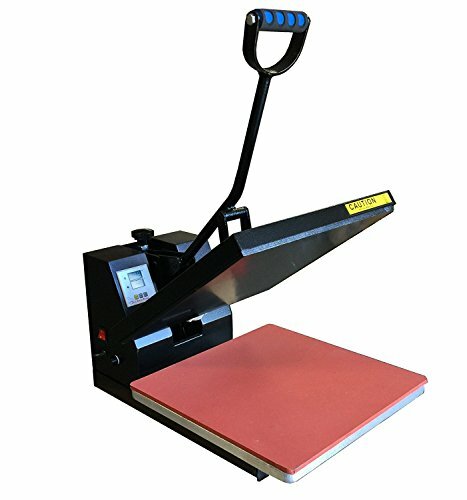 To this end, the Cricut EasyPress has a large plastic handle on top of the device enabling you to push down on the unit to apply sufficient pressure to adhere the vinyl to the surface.? 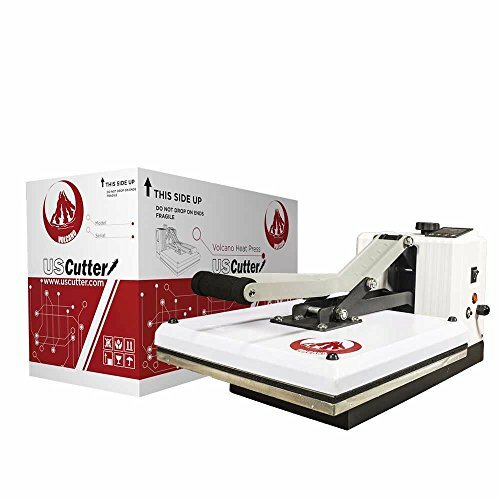 It has been raised many times as a concern that the EasyPress cannot apply sufficient?pressure to successfully bond HTV to items but Cricut maintains that only some pressure is required to achieve a good long lasting result. Others have reported mixed results with peeling designs and missing letters after washing so there seems to be mixed feedback on the usage.? 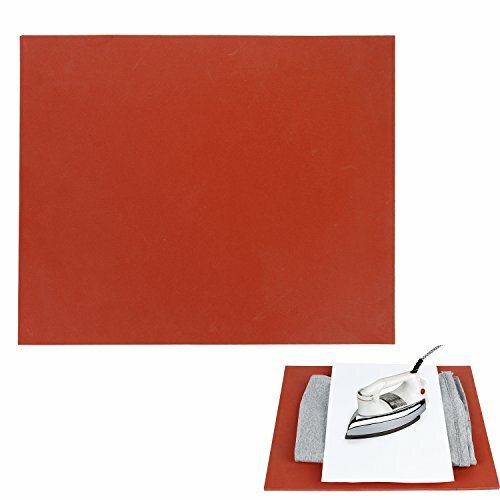 It’s very common for peeling to occur with people using irons, less commonly reported with people who use presses though – but not unheard of! 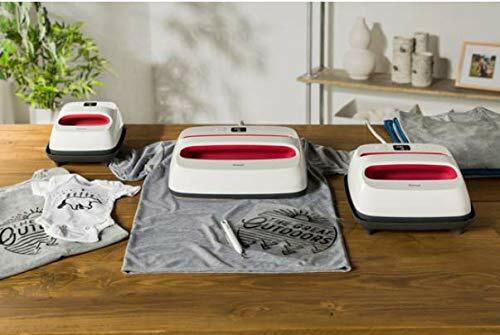 Cricut offers an iron-on protective sheet for use with the EasyPress for just $6.99, this goes between your item and the heat plate to protect and also help provide even heat distribution. 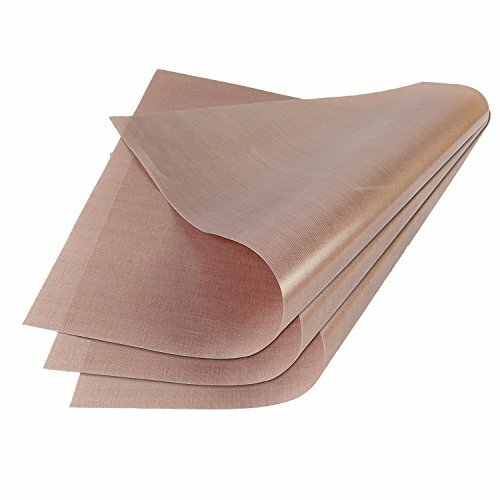 This is the same as the teflon?sheets commonly used by heat press users. 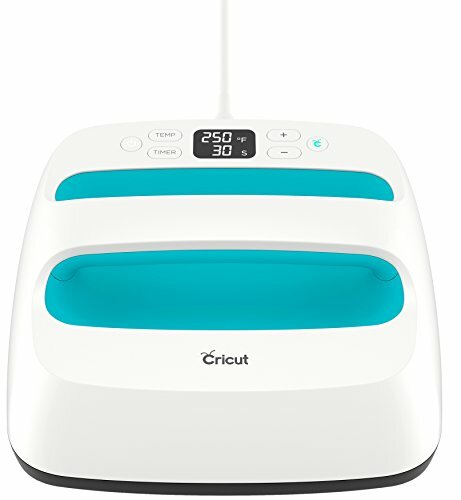 The EasyPress 2 and EasyPress are available directly from the Cricut store here or if you’re a Prime member you can grab it via Amazon, Walmart also has it available for pickup or mail order too! 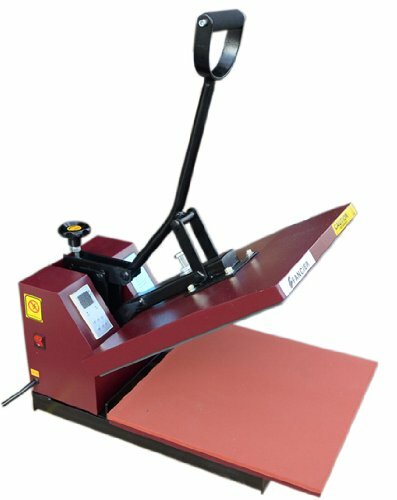 We’ve covered the multitude of press choices here in Heat Press 101 and have some awesome recommendations here for best Clamshell heat press – we’ll only compare here the clamshells as the closest functionally to the Cricut Easy Press vs multifunction presses that can be used for other items like cups, hats, plates and more. 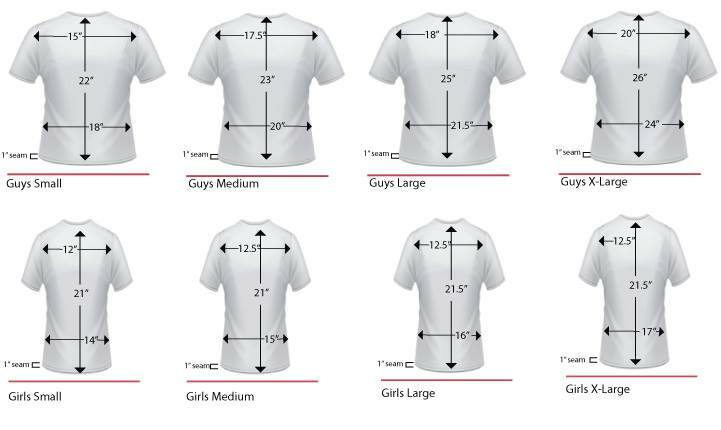 Tee Square It – the answer to the most common question – t-shirt alignment & sizing – how big should I make my design for a T-Shirt and where/how should I position the design? 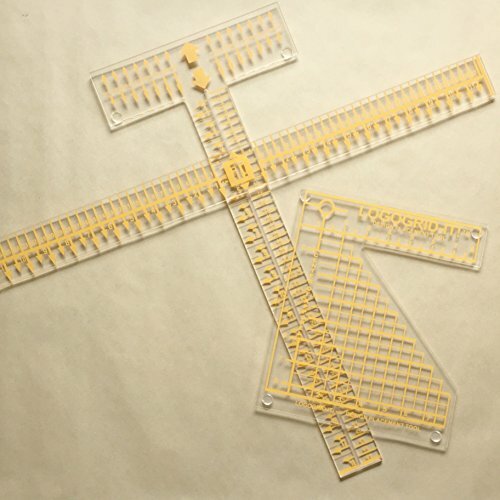 Using the Tee Square It and these handy guides, you can accurately?size and position your awesome designs! Here is how the Tee Square It works!